Brescia House School has embarked on a new water based artificial hockey pitch project. The facility will provide the School with a top class training facility. The project was designed, specified and procured by UJSports Labs which resulted in the project being awarded in January through a competitive tendering process. Greenfields/Belgotex were appointed to take the project forward. we will post regular updates on this as the project advances. 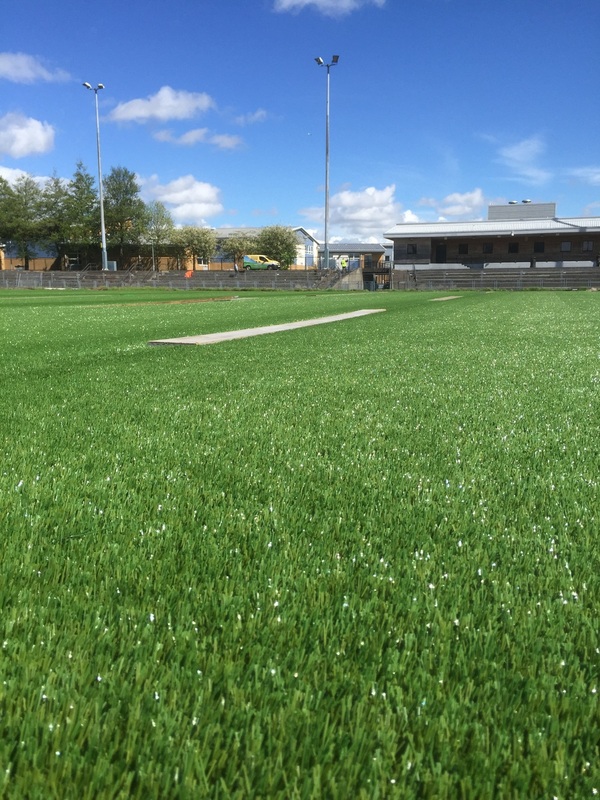 Read the debate about artificial pitches in the professional game - the pro's and con's! 3D printing the Lisport XL studded roller Inhouse. One of the benefits of owning a 3D printer - you can print your own spare part!